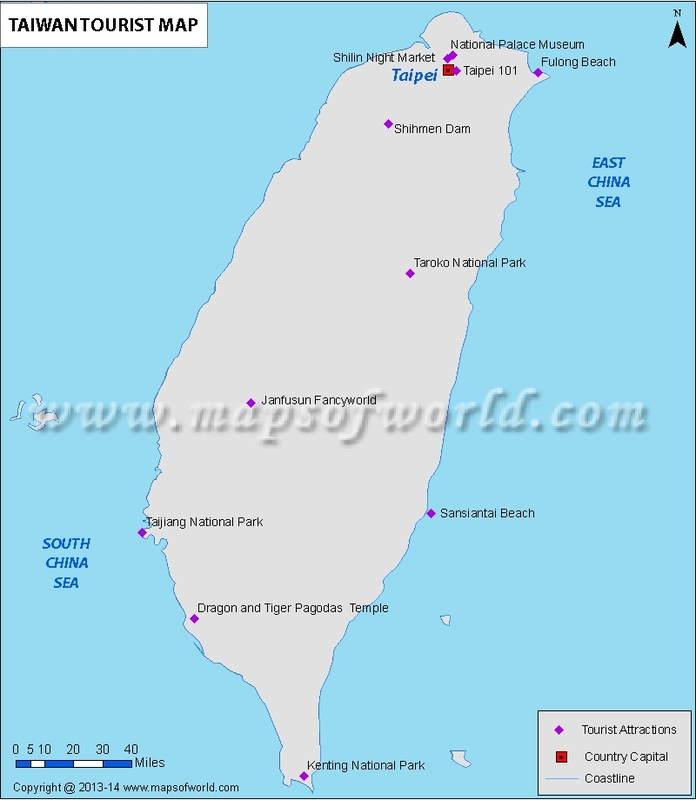 Taiwan Travel is indeed an exciting and pleasurable experience in itself. Since the country is situated at the crossroads of Asia's crowded flight routes it is quite easier to get into the country. 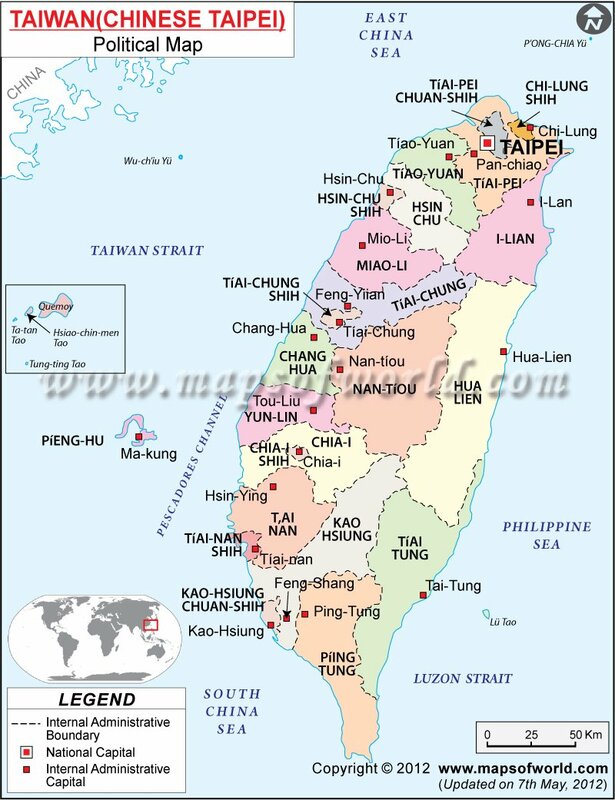 Taiwan Travel guides the travelers to roam around and explore the whole country. It offers the visitors an easy access to get into the country. Several international flights are provided to the tourists to reach Taiwan. They connect Taiwan to the other major international destinations. Apart from this there are four major domestic airlines that assists the visitors to go from one corner of the country to other. Flights are frequent, and so one is not required to reserve air tickets in advance. Taipei and Kaohsiung have regular services and connects the other domestic airports. Fares are not much expensive so people usually do not face any difficulty regarding Taiwan Travel by plane. On the other hand, train service in Taiwan also deserves appreciation. It is probably one of the cheapest and convenient means of transportation. Added to this, the rail system in Taiwan allows the people to cross the highways, that generally becomes extremely crowded on weekends and national holidays. Recently Taiwan High Speed Rail has become the transportation backbone of Taiwan. It is a bullet train based on Japanese Shinkansen technology. Moreover excellent bus service also gives full assistance to the Taiwan Travel. The buses running through the city is locally called Keyun. Bus services also provide luxurious journey to the tourists.